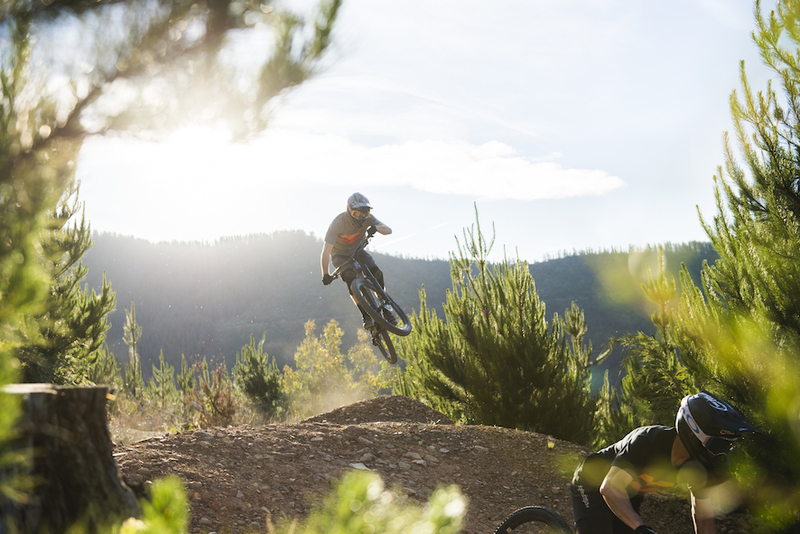 Take a hit of the awesome trails at Mystic Bike Park for the dopest time on your bike. Win piles of $50 notes – the pineapples. 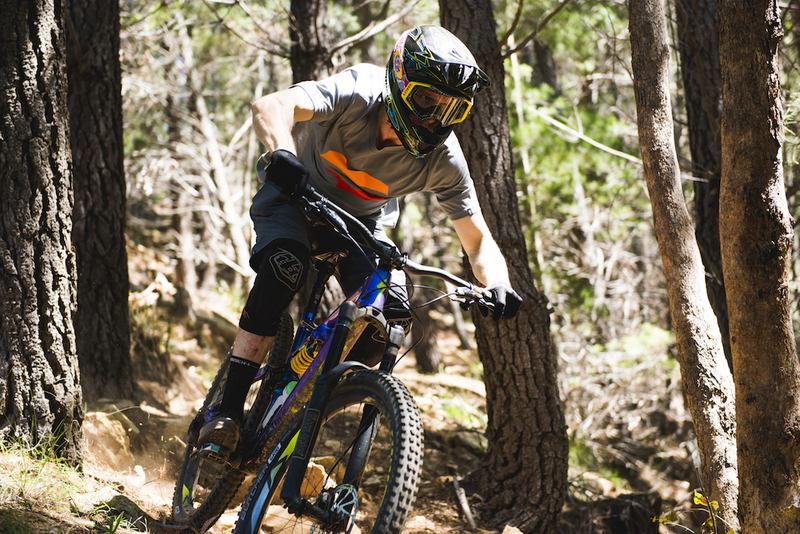 Ride lap after lap with uplift shuttles for two days – the express. In typical Blue Dirt style you do not have to be the fastest to win the pineapples. 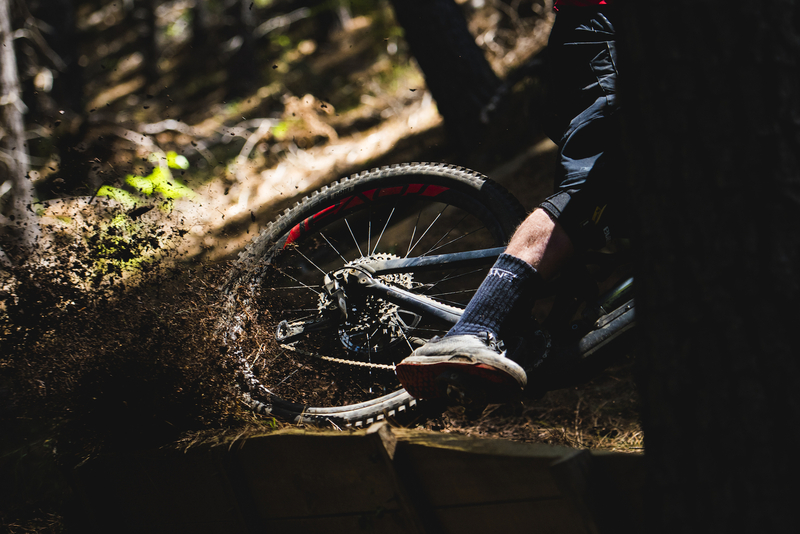 It’s simple: within the Mystic Bike Park we will have some timed segments, not many. Ride them as many or as little times as you like. 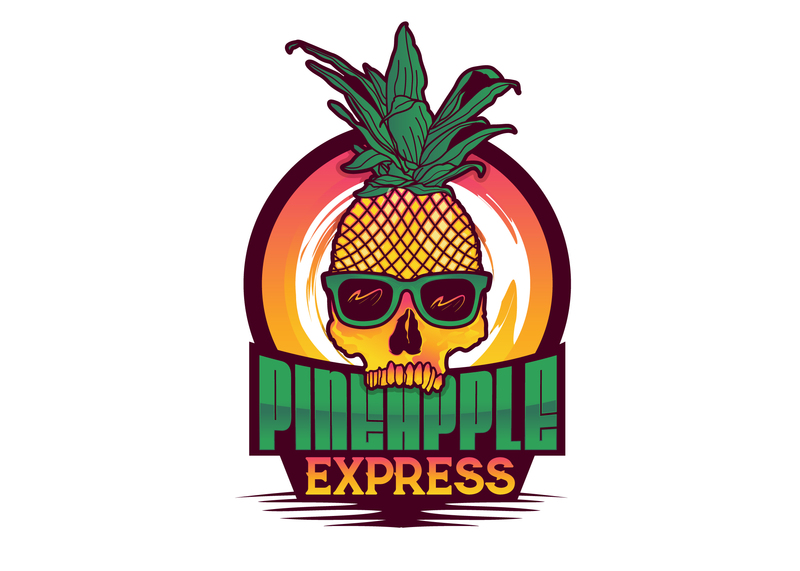 Your fastest time on each segment will combine to provide your total “Pineapple Express Time”. Now here’s the smoke on the water: you don’t have to be fastest to win. Prizes go to each person who finishes on a 25th percentile. Or for those who don’t watch Big Bang Theory – we will divide the field into sections based on quarters of the entire field. For example if we have 200 riders, prizes are split for the people whose times sit at the following spots: 1st (because there always has to be a pick of the crop); 50th; 100th and 150th. Now breath out and feel the vibe. Just ride baby and let fate takes its hold upon your biking destiny. Oh the juicy bit: How much for a quarter? Prize money is spread equally across the field. So you can come 150th and take home just as many pineapples as the best rider in the field. And don’t forget the jumps contest. Our quirky judges will pick the winner – same prize money as the timed segments. Shazam! How much money can you win? Well now here’s where we may need a bucket. Blue Dirt will provide $1,000 across the five categories. We will then add 15% of all sponsorship revenue raised. And then we will allocate 15% of all entries to the prize pool. And then we will throw a Blue Dirt Season Pass on top valued at $750 each. For example: if we get 200 riders each person could win $1,350 cash plus the season pass taking total prize to $2,100; at 400 riders it jumps close to three grand. 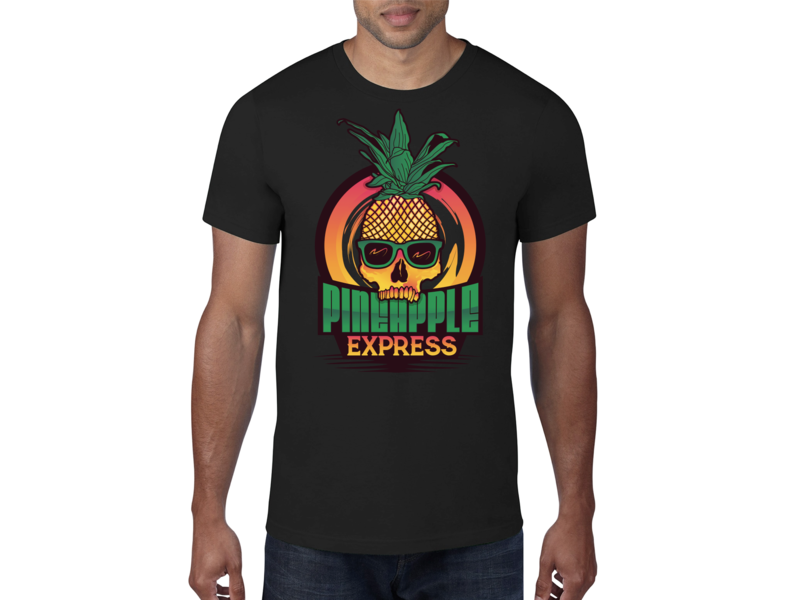 Get even more dope – this means bring your friends, grow the pot and increase the bang of the pineapple express. It’s always good to reinvest in your crop. 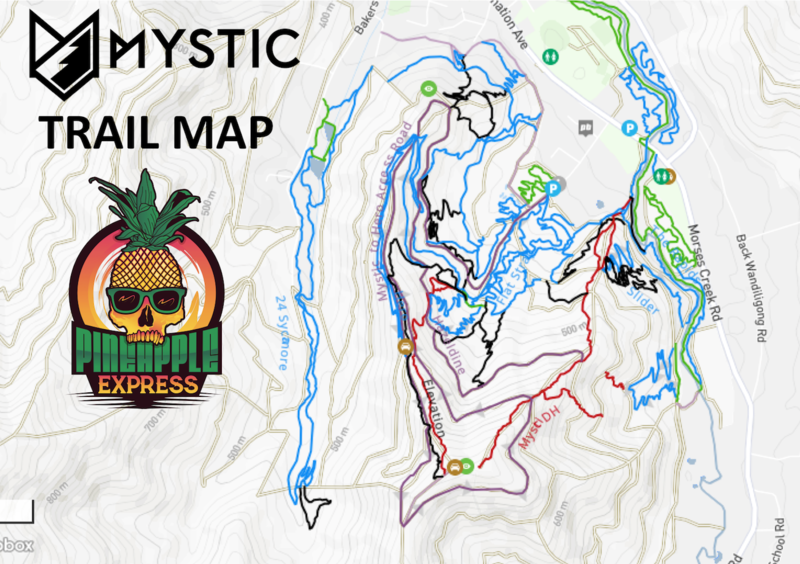 So $15 from each rider entry will be given to Alpine Community Plantations (ACP) to reinvest directly back into the trails at Mystic. 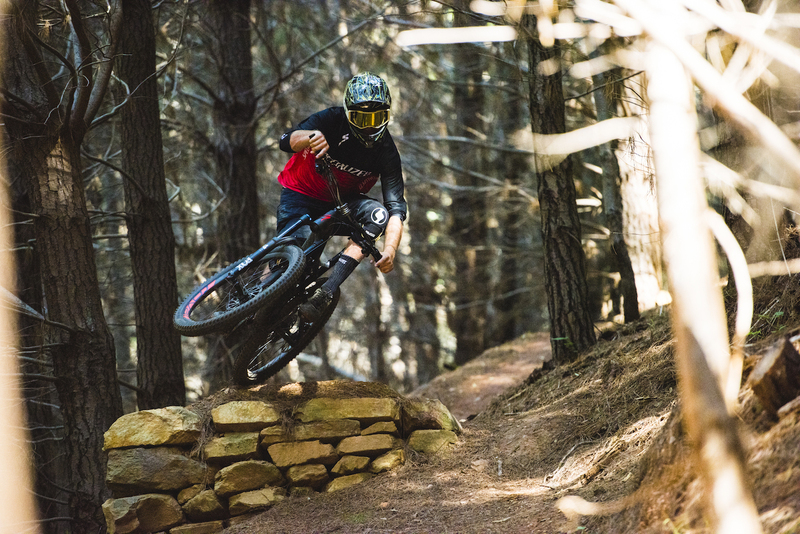 More Big Bang maths for you: 200 riders = $3k to the trails; 400 riders = $6k. Now if we hit Ignition type numbers we’re talking about over $10k back into the trails. Lock and load baby – stick that in your pipe and ride it. At 4pm on Saturday 25 May we are conducting a mass social ride along the river trail to the fabled Wandi Pub. Saturday night’s social calendar is fully loaded. 6-9pm Pineapple Party: Bright Brewery – one free beer or cider for every rider and live music. Non-timed prizes awarded here eg fancy dress, tattoo, bike bling, etc. Have to be there to receive prize. 11pm + After After Party. Alpine Hotel. Cleansing brews, pool tables. For those who feel a little more chilled after the Pineapple Express hit there’s plenty of other options in old Bright town – movie cinema, fine dining, wine bars, spa treatments. The following highly valued accommodation partners have all contributed to the Pineapple prize kitty. Please show them your love, respect and support. Check out what they have to offer, and hopefully return the favour and stay there. 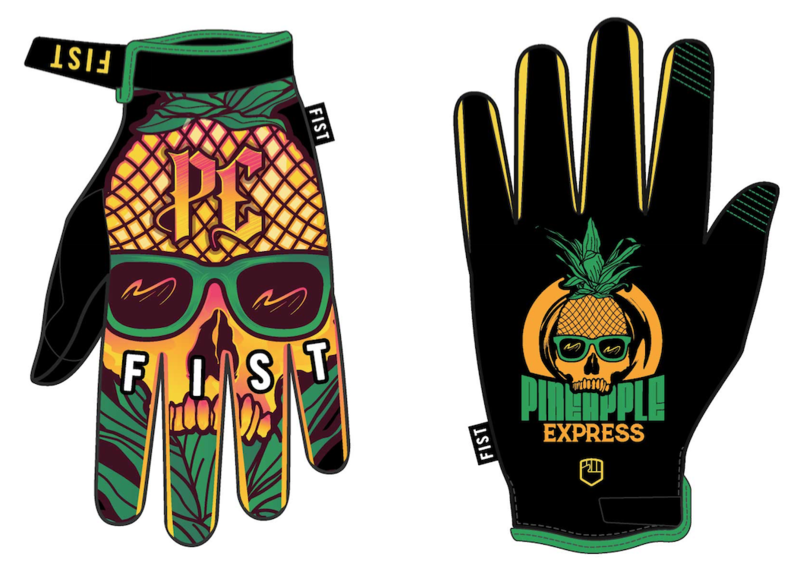 Limited edition ride gear is for Pineapple Express riders only. Order online before 15 March to guarantee your choice and size. Orders after this time are subject to availability, that is, if we don’t have it you don’t get it. Place your order when booking your ticket below. Collect your gear when you check in at the event village. Master the art of jumping. Learn vital jumping skills to improve your technique on the many jumps that Mystic has to offer. Our pro instructor, Miles Davis, will take your through a progressive approach that will have you jumping safer and with improved style. 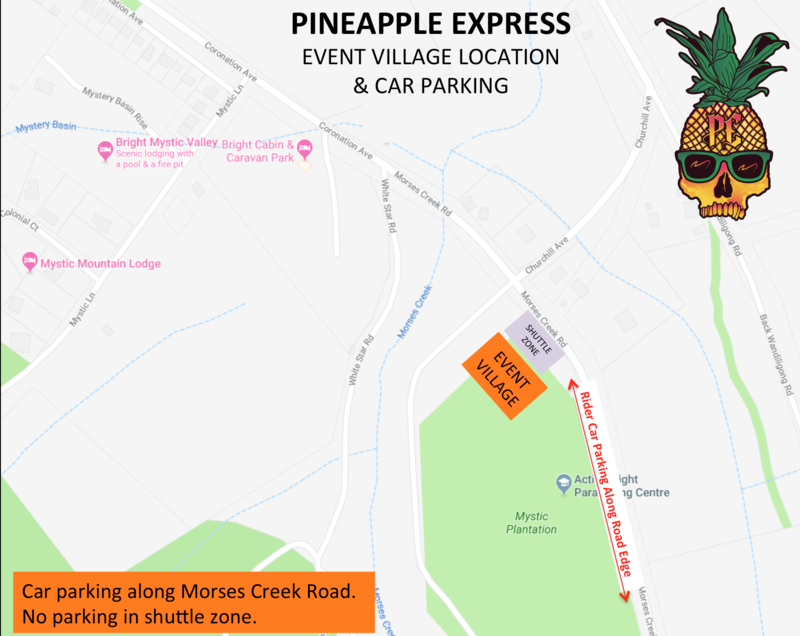 Clinics depart from the Pineapple Village at 7.30am on Saturday 25 May; concluding by 10.00am – leaving heaps of time to enjoy a full days riding afterwards. Limited to 7 riders. Price: $95 per person. Book below when buying your event ticket. 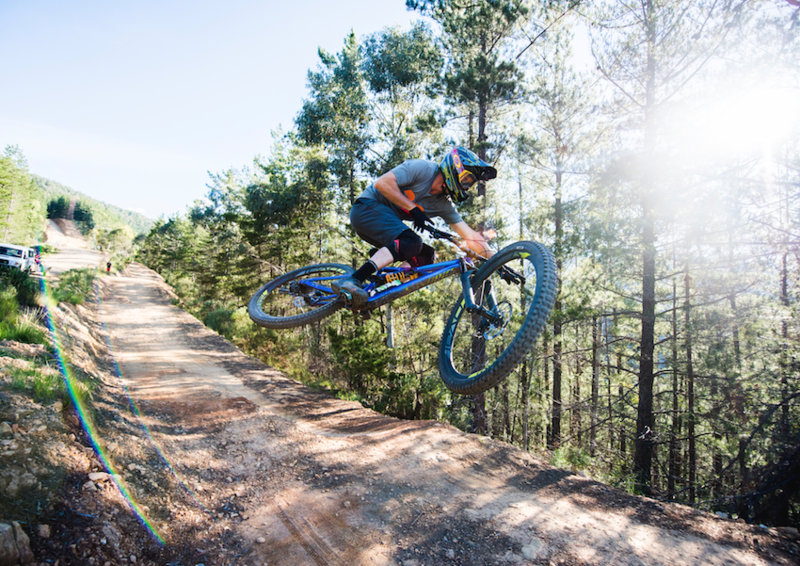 Improve your mountain bike riding, and progress your skills beyond the intermediate level. Our pro instructor Miles Davis progress your skills at a pace to suit you. 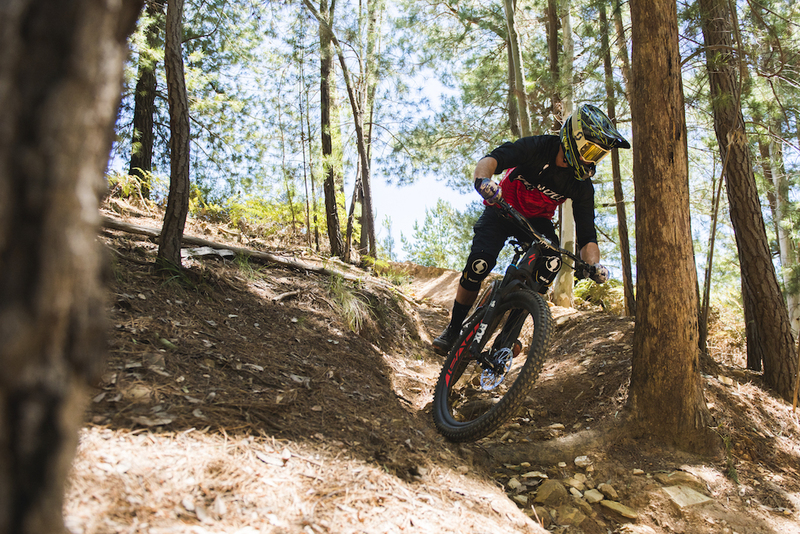 With a focus on technical trails, cornering and descending – this lesson will improve your all round bike riding. Limited to 7 people per lesson. Price $95 per person. Conducted at 11.00am, concludes 1.30pm.